It's really bleak and negative which considering it's set at Christmas is quite a good contrast. It's a great tour bus film this one. It had a huge influence on John Carpenter - the Halloween films he made took quite a lot from this. 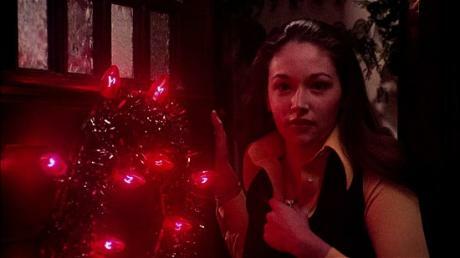 The point of view shots that you have from the killer and everything – you can trace all that back to Black Christmas. There's only so much you can do with the slasher film, I suppose, but it just seems to appeal. If you're in the mood for a slasher film you can't really go wrong as there are so many good ones out there.